This year marks the tenth anniversary edition of End Of The Road, and in typically brilliant fashion they have put together a doozy of a line up to celebrate. There’s some of the biggest headliners they’ve ever had in the shape of War On Drugs, Tame Impala and most impressively of all Sufjan Stevens. As always though there’s much more to the festival than the big names at the top, and they’ve delivered one of those, “how on earth am I going to fit in seeing all of that lot” sort of bills. We could have picked ten, fifteen or even twenty unmissably excellent bands; but we figured we’d keep it more manageable, and after considerable debate have settled on a selection of six brilliant acts who will be entertaining the revellers down at the beautiful Larmer Tree Gardens this weekend. 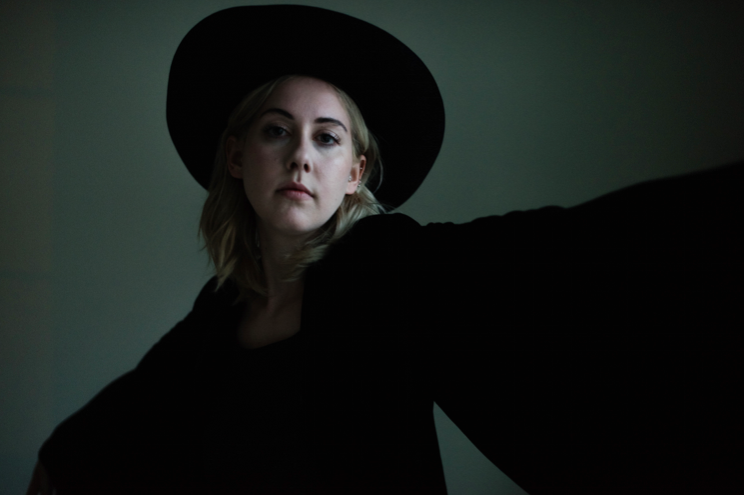 Torres is the pseudonym of Georgia born Brooklynite Mackenzie Scott. Whilst prior to this year she was probably best known for her appearances on Sharon Van Etten’s recordings, her second album, Sprinter, has seen her solo work getting some overdue adulation. A lyrically superb, beautifully sung collection, Sprinter delved into the darkness of human emotion, questioning religion, relationships and the deeply personal story of her own adoption. Musically, it was a superb and varied collection; from the huge sonic explosion of Strange Hellos, to the dark-warped vocals and uneasy synths of Son, You Are No Island and the jerky-marionette pop of Cowboy Guilt. We’re not entirely sure whether her outdoor, early afternoon slot will suit her fairly twilight tinged music, but the chance to see a burgeoning talent stepping up onto the main stage is very exciting indeed! Read our introduction to Torres HERE. The music of Natalie Prass should, by all accounts, have been shared with the world a little earlier than it was. Her superb self-titled debut album was finished back in 2012, but following the surprise success of Matthew E.White’s album, Big Inner, the profile of Spacebomb Records ended up growing a little more rapidly than expected and Natalie’s album was delayed until earlier this year…thankfully it was more than worth the wait! Harnessing the talent of the Spacebomb house band, and her own naturally country-drawn songwriting, Natalie produced an ambitious, and undeniably beautiful collection of songs. Christy is Dolly Parton’s Jolene re-imagined as a harp-led ballad; Why Don’t You Believe in Me? is a gorgeous blend of doo-wop piano and gentle brass, and Your Fool features both the smokiest saxophone imaginable and the most gorgeous rapidly waltzing piano. Best of all is arguably, My Baby Don’t Understand Me, a heartbroken ode to a relationship that’s failed but you can’t let go off. Musically, it’s spectacular a plaintive piano, giving wave to a gentle swathe of strings, brass and even woodwind; a master piece in perfectly judged arrangements and production. Her set on the picturesque Garden Stage, should be a blissful way to ease into the Friday evening festivities. Read our introduction to Natalie Prass HERE. 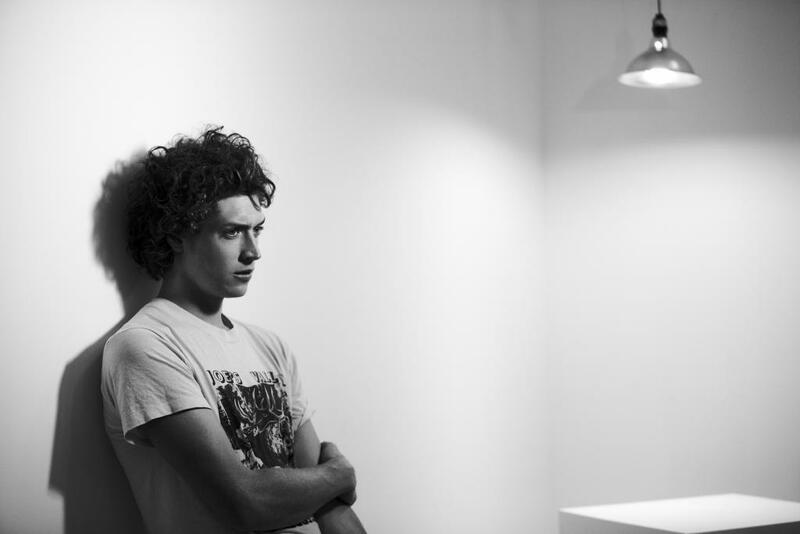 Welsh-wonder Huw Gwynfryn Evans aka H.Hawkline has been sharing his odd ball pop cuts since back in 2010, but 2015 seems to have been something of a breakthrough year for our Huw. His latest album, his first for the legendary Heavenly Recordings, was recorded at Seahorse Sound Studios in LA and produced by ludicrously talented fellow Welsh wonder Cate Le Bon. In The Pink Of Condition is a deliberately ‘pop’ record but also anything but straight-forward. 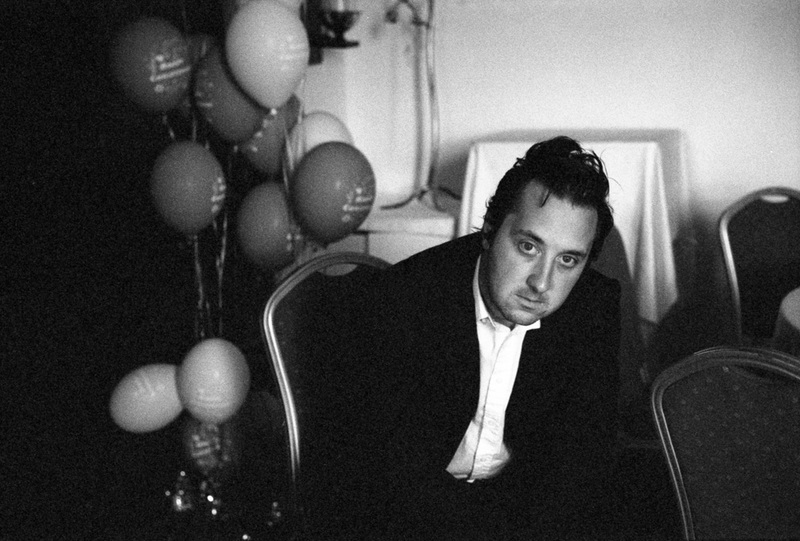 Huw says the record was inspired by the twin influences of author Richard Brautigan, from who’s book, The Hawkline Monster, Huw lifted his stage name, and the early solo work of Paul McArtney. He certainly shares an ear for a melody with Macca, although musically it’s something of a pick’n’mix approach to the great and good of music history. Moons in My Mirror has shades of Talking Heads; Everybody’s On The Line is wistful psych in the mould of Talk Talk; whilst It’s A Drag, a track lifted from the upcoming Heavenly Records 25th anniversary compilation, might just be his best yet, sounding not unlike the Bowie inspired glam-rock track Bob Dylan never got round to writing. When we think of End Of The Road few bands pop into our heads quite as quickly as The Walkmen. Without wishing to fall into hyperbole, their career spanning set at the 2013 edition of the festival is quite possibly our favourite festival set by any band ever. They may have since parted company but the band’s ties to the festival remain; singer Hamilton Leithauser headlined The Garden Stage last year as part of a wonderful set from Indie-Supergroup, The Gene Clark No Other Band, and this year it’s the turn of another former Walkman, Peter Matthew Bauer. Peter released his excellent debut solo album last year. The album, Liberation, was a triumph of a record. It explored his roots growing up in an Ashram and experiences of travelling the globe. Musically, it recalled the widescreen Americana of The War On Drugs; the title track recalled Vampire Weekend at their most joyous and Istanbul Field Recordings set a melancholic piano to a thoroughly Arabic backdrop. A late addition to the bill, but a very welcome one and, assuming it’s as good as we hope, perhaps End Of The Road should consider instigating a rule whereby a member of The Walkmen plays every year, we certainly wouldn’t complain. Read our introduction to Peter Matthew Bauer HERE. Louisville, Kentucky prog-rockers My Morning Jacket have been making music since before this millennium even started, but listening to the The Waterfall, their seventh album which was released earlier this year, they still sound as exciting, fresh and inspired as ever. A band who had been away for some time working on other projects, who sounded entirely rejuvenated by the freedom that brought them. Perhaps unsurprisingly, over their seventeen year career My Morning Jacket have pretty much perfected the art of playing live. Singer Jim James possesses the perfect versatile husky croon to stand up to the varied challenges he and his band mates lay down, whether that’s a huge rock number like Spring (Among The Living) or a sepia tinged sundown ballad like Hopefully. Their prime slot on the mains stage at the heart of Saturday night is just reward for a band that just seems to get better with age. 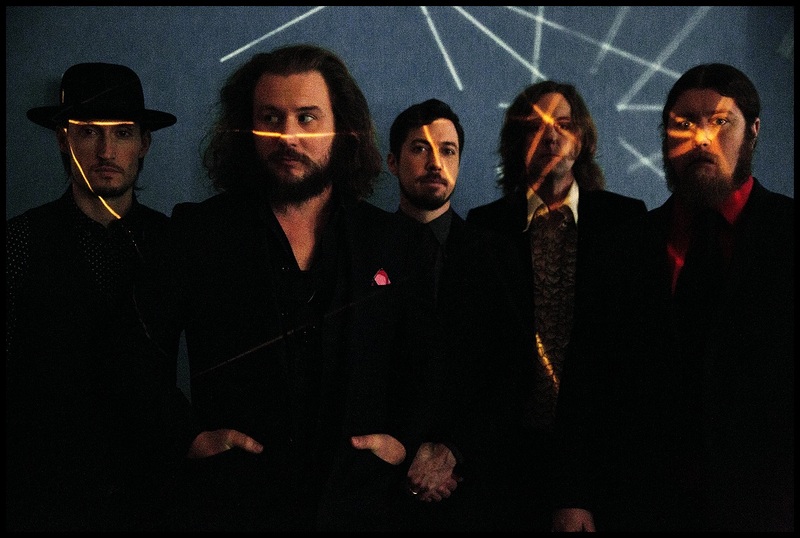 Read our review of My Morning Jacket’s latest album The Waterfall HERE. Alvvays’ rise to fame has been meteoric by anyone’s standards. It’s hard to imagine now, but prior to their omnipresent Indie-Mega-Hit, Archie, Marry Me, pretty much nobody knew anything about Molly Rankin and co. The brilliance of that song, followed by the excellence of their self-titled debut has however catapulted them up the bill and arguably raised expectations for their next move to unattainable levels. With their album now more than a year old, the band are sure to be road testing new material and we should get a glimpse as to the direction they’re heading in next. However, with the likes of Party Police, Adult Diversion and, of course, Archie… this set should also give the band plenty of chance to revel in a fully justified high-profile slot, and no doubt turn The Woods stage into a joyous, pogoing Indie-Pop party. 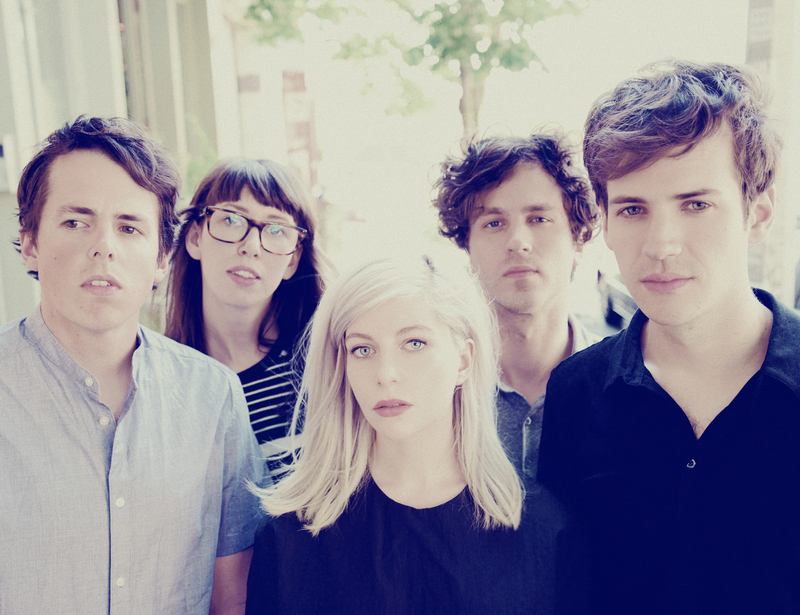 Read our review of Alvvays self-titled debut album HERE.